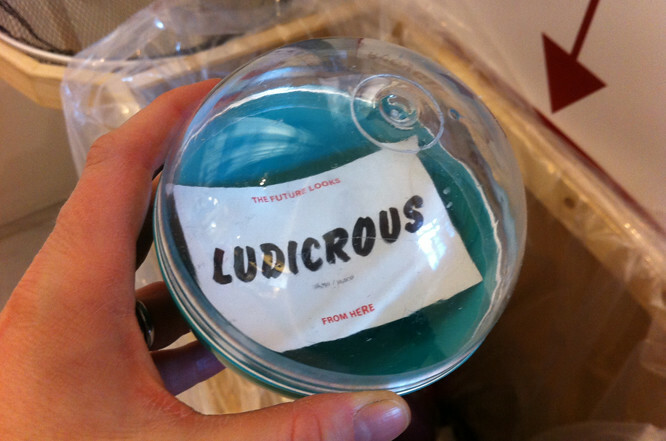 A few weeks ago I spent a jolly hour browsing in Selfridges' Wonder room. They were doing a word-y themed thing. I know there are many people out there like me who go slightly weak at the knees in a good stationery shop/department... Print, pattern, books, words, graphics... I can't help myself. They had a kind of giant forturn generator which kindly told me that my future looks ludicurous. Probably true (if a little bit rude, I thought). Am wondering if this could be the new blog name I'm looking for? Among the graphic/type prints available there was some work on display by two artists, both of whom I'm familiar with by some weird six-degrees of separation /small world co-incidence, and who both approach the whole type art thang from a slightly different angle. 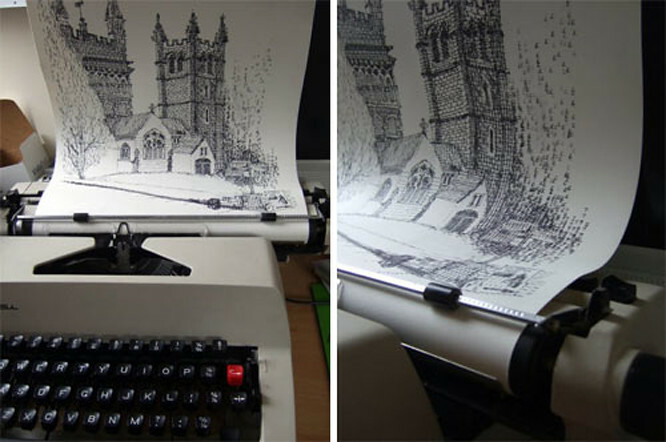 Kiera Rathbone makes beautifully detailed images with vintage typewriters. She also shares a studio with my neighbour Gareth Gardner - a fantastic photographer who took some great shots of Kiera and her rather impressive collection of typewriters. 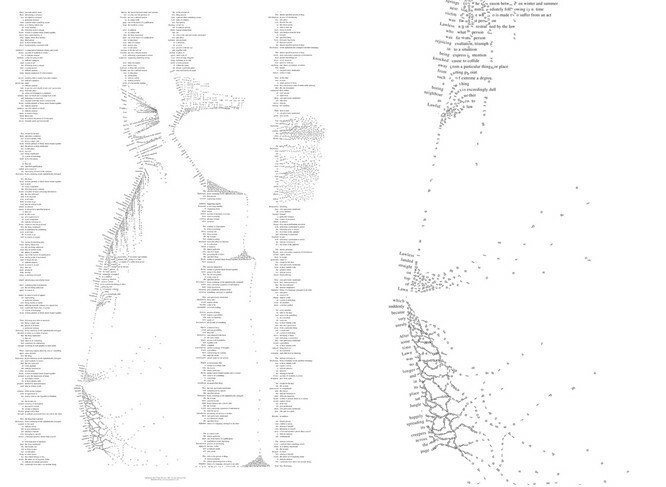 You can read some of the dictionary project here. He has now moved on from the dictionary to illustrating Shakespeare and Darwin. Serious stuff with a lot of humour. There was also a Tatty Devine pop up shop at Selfridges - where I spotted their new 'fine' collection, and I very subtly(!?) showed Hugh a lovely mustache necklace, which then magically arrived for me on Valentines day. Ahhh. Ah ha! I noticed that fab moustache necklace just this afternoon at the kiddies party! Kept wanting to comment on it, but a balloon or fairy or smth would fly past & distract me! ! Is it influenced by Dali at all?! Or silly question?